Considered the birthplace of wine, Georgian wine traditions are fascinating, and old - nearly 8,000 years old to be exact! One of the hallmarks of Georgian winemaking is the large clay jar called “quevri’ used for fermentation and aging. They are submerged in the ground, lined with beeswax, and used for both reds and whites alike. This white is a 50/50 blend of native varieties rkatsiteli and mtsvane that is made in a lighter “orange” style and sees just one month of skin contact in the quevri before being transferred to stainless steel tanks. Soft tannins and an appealing bouquet of melon and cantaloupe make for the perfect entry to the world of traditional orange wines. Because Dila-O is a more structured white wine, enjoy with an oily fish like Salmon or roasted chicken or pork dish. Cà ed Balos is a small family winery with 6.5 hectares in the commune of Castiglione Tinella in the heart of Piedmont in northwestern Italy. The family farms sustainably with minimal use of fertilizers and pesticides, using 'green manure' to improve the fertility of their soils and reduce further the need for chemicals. 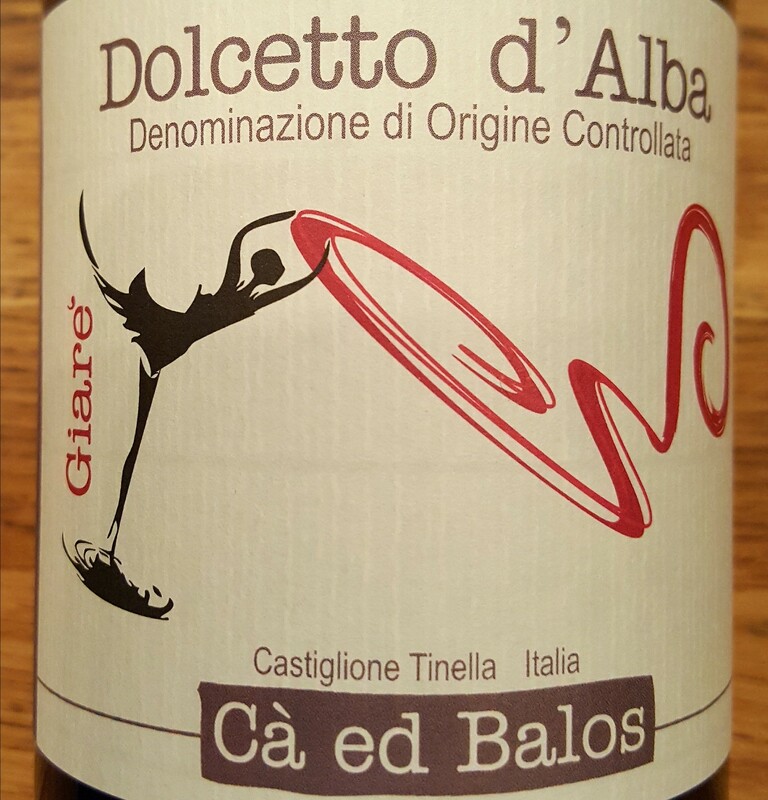 Their dolcetto is grown on calcareous clay soils facing South, and fermented in stainless steel to insure bright acidity and freshness. With notes of black cherries, plums and violets, this is an excellent complement to a rich tomato-based pasta sauce or pizza night. 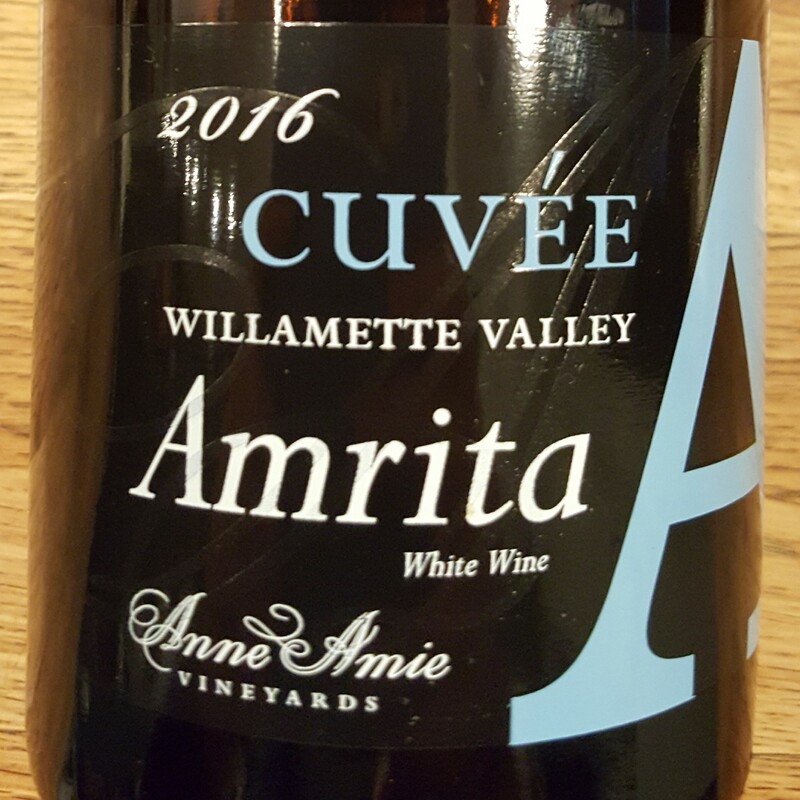 Located in the Yamhill-Carlton District on the hillside of the Chehalem Mountains in Oregon, Anne Amie Vineyards produces Alsatian & Burgundian-inspired wines using indigenous yeast, French oak and French and German varieties. The "Amrita" sparkling is a blend of riesling, pinot blanc, muller-thurgau, viognier, gewurztraminer and chardonnay that spends 4 months aging on the lees before being bottled with some remaining CO2. The result is a slightly effervescent wine with aromas of starfruit, lemon & shortbread and a fruit-forward palate that will start off any meal on the right foot. Lua Cheia em Vinhas Velhas (which translates to Full Moon in old vines) is a partnership between its three founders – João Silva e Sousa, Francisco Baptista and Manuel Dias, who are all veterans of the Portuguese wine industry. The goal of this project is to seek out and highlight lesser known terroirs, grape varieties, and wine traditions all around Portugal. 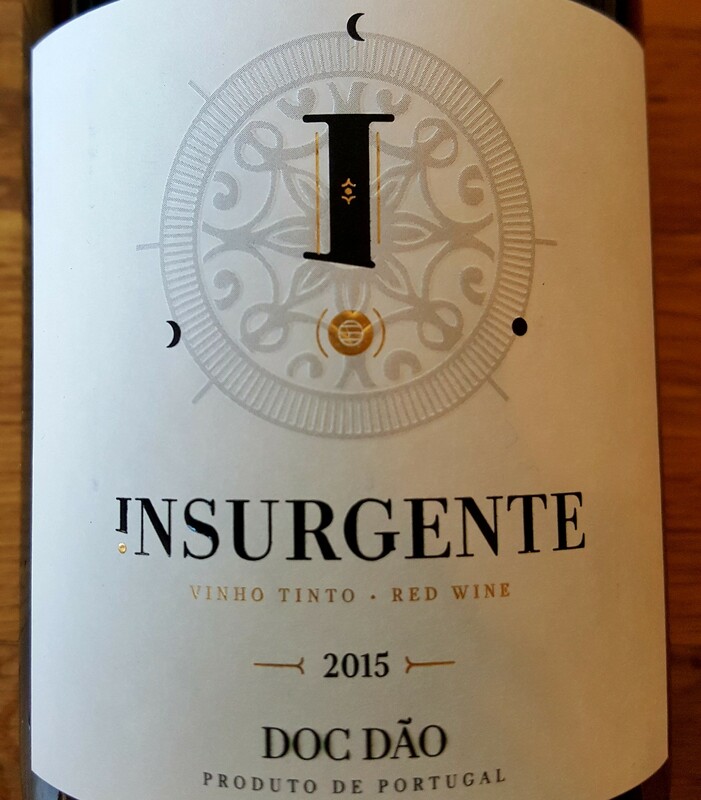 This bottling, from the north central Dao appellation, is a blend of touriga nacional (most famously known for Portugal’s fortified wine, Port), and alfrocheiro preta, a lesser known Portuguese blending variety that contributes lots of deep color and tannins to wine. Inky in color, and full of spicy berry fruit and integrated tannins, this is a satisfying red for a colder night and slow cooked proteins like braised short ribs. Bodegas Cerro la Barca was established in 2003 by two young winemakers after years of developing their winemaking philosophy working harvests all over Spain. With a focus on organic production and soil care, Bodegas Cerro la Barca utilizes all indigenous varietals and minimal intervention to showcase the purity of their wines. 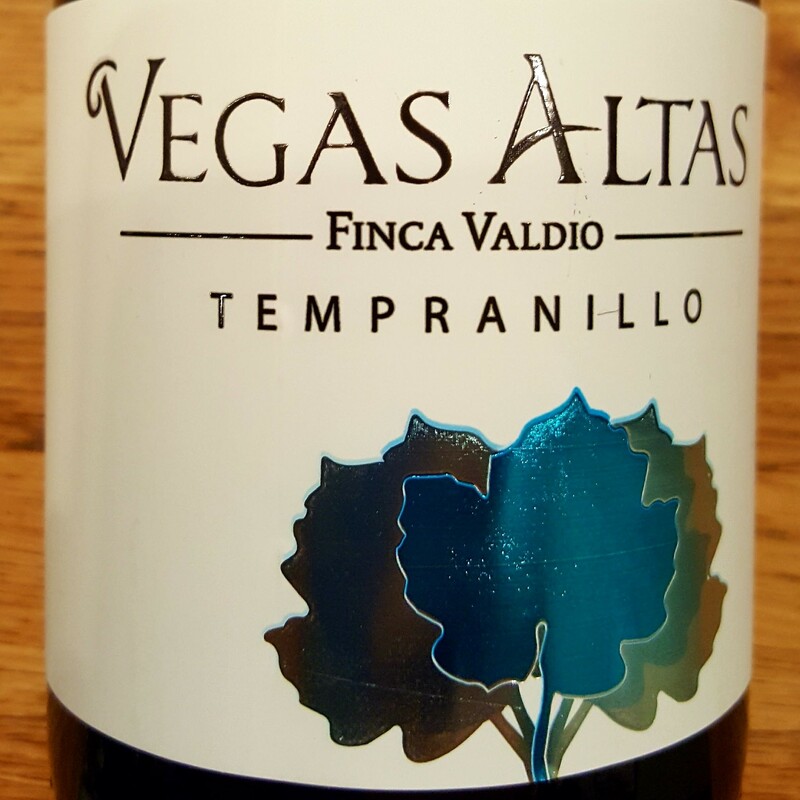 The newest addition to their portfolio is the Vegas Altas "Finca Valdio" tempranillo, which spends 17 days macerating on the skins before being fermented in stainless steel and matured in American Oak barrels for an additional 2 months. The result is a bold, juicy tempranillo with pronounced blackberry, plum, vanilla and coconut flavors that will stand up to a roast beef tenderloin or ribeye. 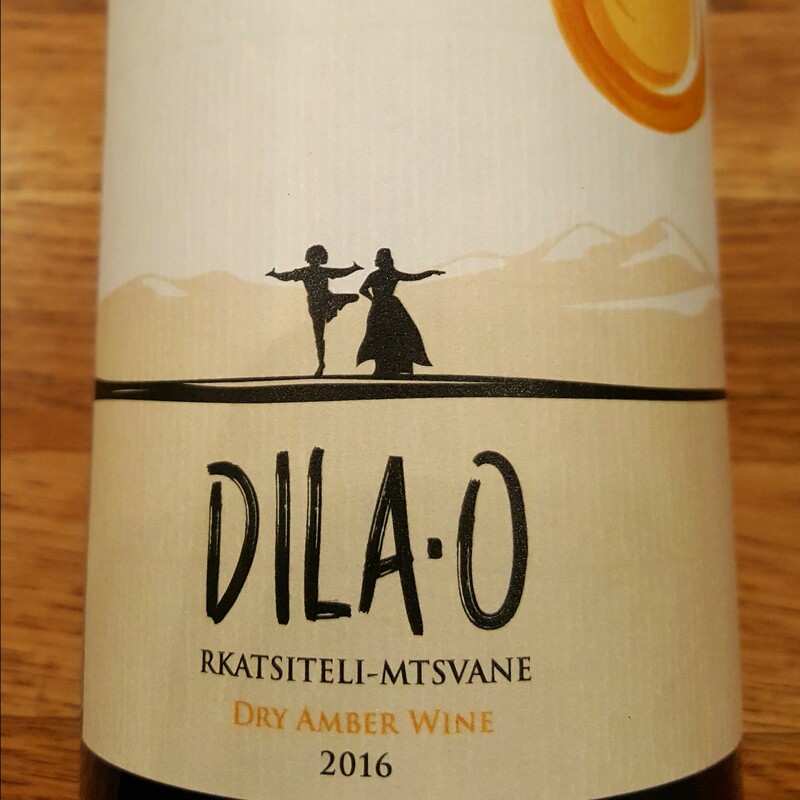 Since the fall of the Soviet Union Eastern European wines are slowly finding fans in the West, including wines like this one from Moldova, a tiny country wedged between Romania and Ukraine. This bright, acid-driven gem from the Codru Zone in southwest Moldova is a definitely a conversation starter for wine aficionados and novices alike. The variety Feteasca Alba is native to Eastern Europe and yields an aromatic, crisp white with notes of tropical fruit and stonefruit. 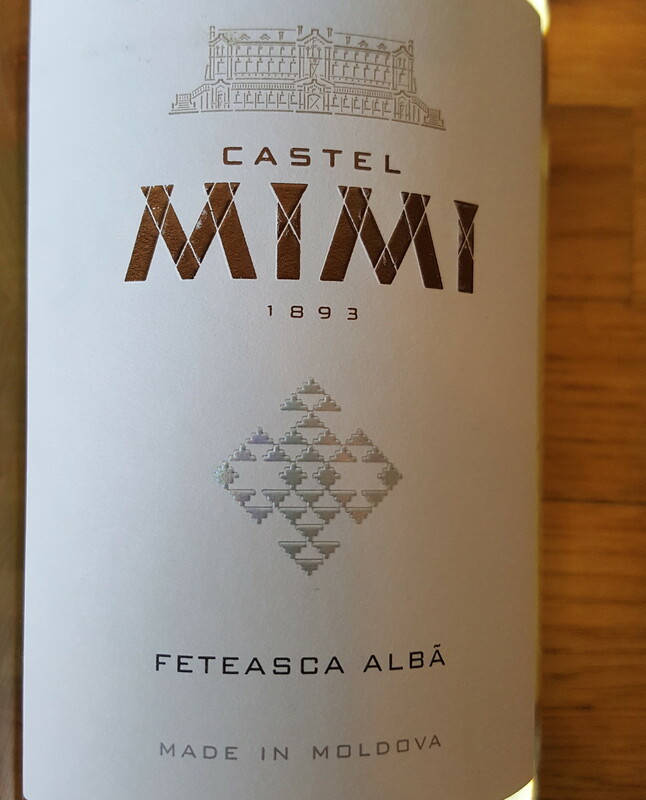 The Castel Mimi is no exception, with bright yellow citrus upfront that leads to soft apricot & peach flavors and a gentle finish. Pair this white with soft, mild cheese or flaky white fish dishes.